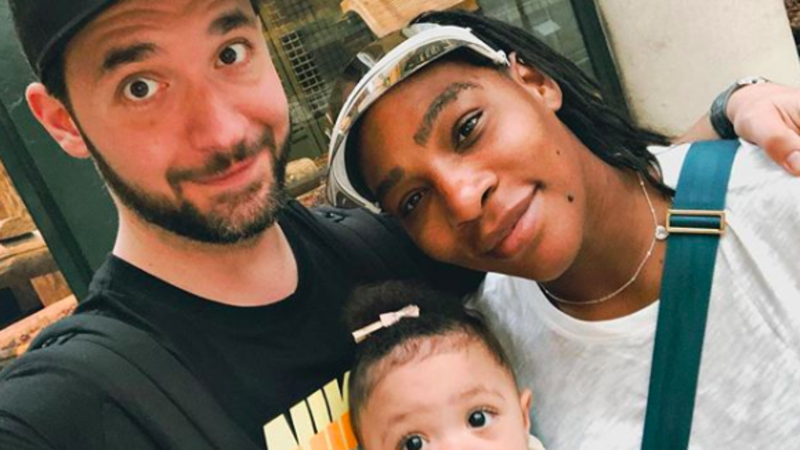 Williams will be playing at her first U.S. Open final since giving birth to her daughter last year. Alexis is really loving Serena out loud. And I am here for all of it.